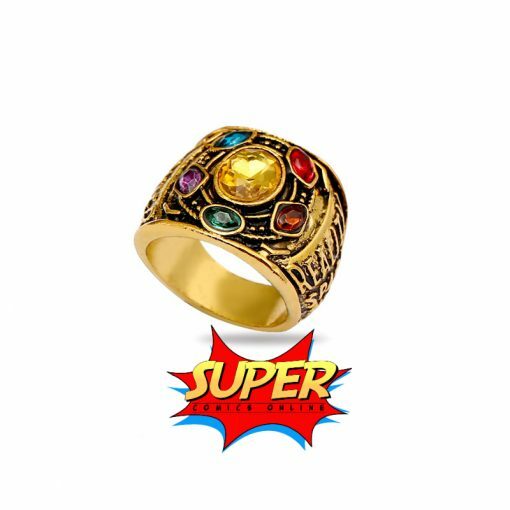 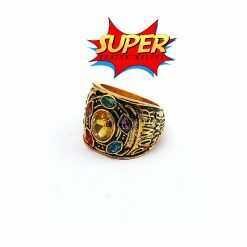 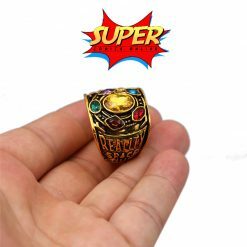 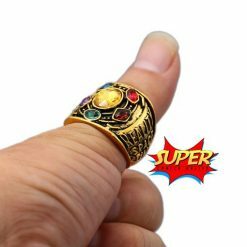 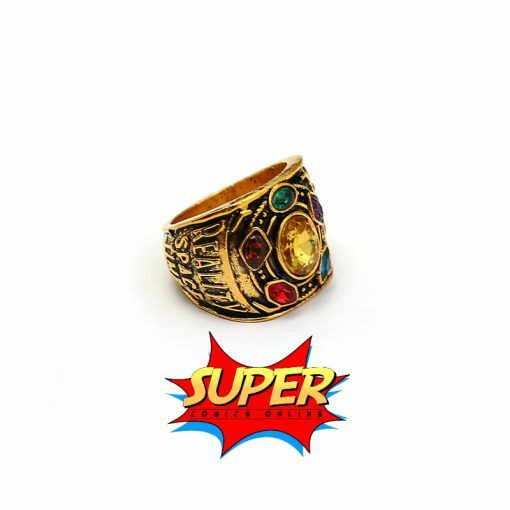 Marvel Avengers Infinity War Thanos Infinity Stone Infinity Gauntlet Gold Power Ring. 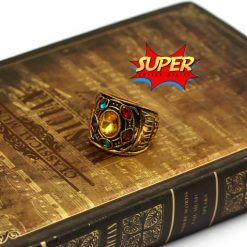 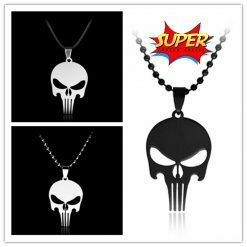 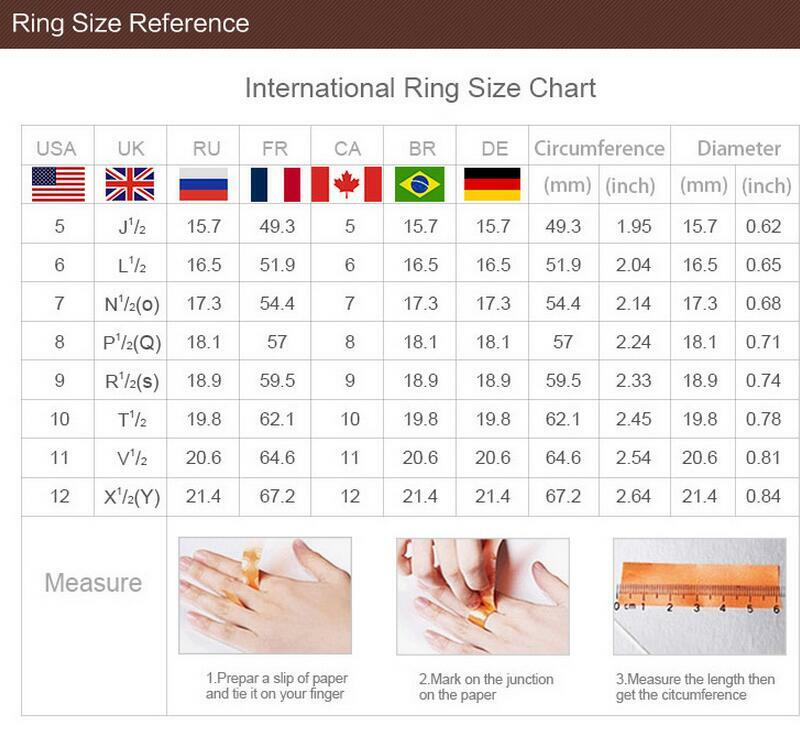 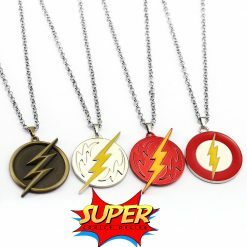 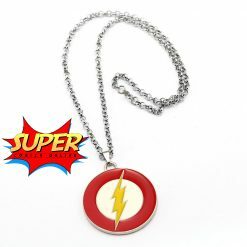 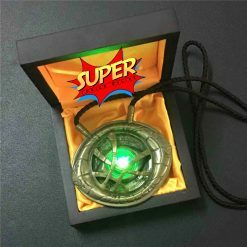 A wonderful item for cosplay lovers. 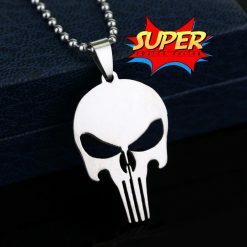 Special designed, cool and fashion.